Apple is well-known for keeping a tight lid on its behind-the-scenes activities. That’s why, when it announced last summer that it would be launching a public beta program for iOS, many were surprised by the move. As it turns out, there’s a perfectly good explanation for the iOS public beta program. In 2012, Apple experienced what went down as one of its biggest blunders in recent memory. I’m of course referring to its decision to replace the venerable Google Maps with its own mapping app in iOS 6. The problem wasn’t so much the decision but Apple’s failure to vet the data for which its app relied on. 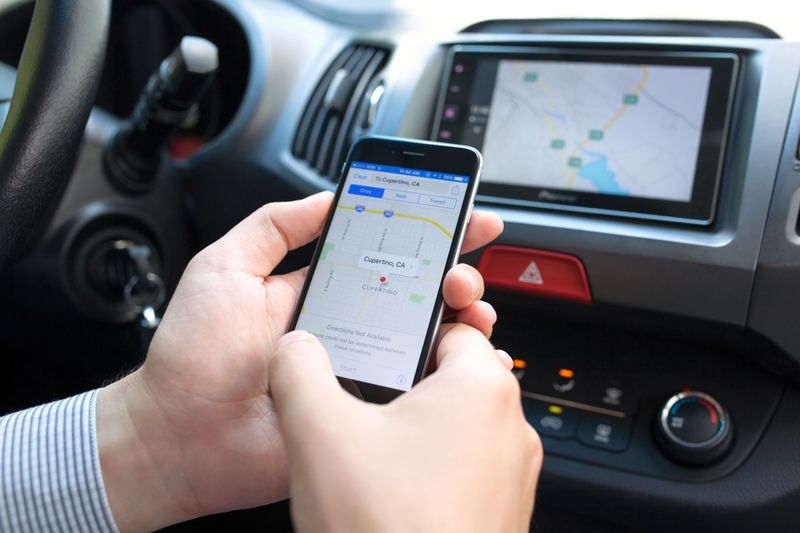 Eddy Cue, Apple’s senior vice president of Internet software and services, said in a recent interview with Fast Company that to everyone who privately tested the Maps app in Cupertino, everything seemed great. Not testing the app outside of their Cupertino bubble, however, proved to be a critical misstep. The early Maps app was so bad that Tim Cook personally apologized for it shortly after launch, going so far as to recommend users try third-party apps like Bing, MapQuest or Waze as they worked to fix it. Shortly after, it was announced that Siri and Maps boss Scott Forstall was leaving the company. Cue said that the reason customers are now able to test iOS is because of Maps.